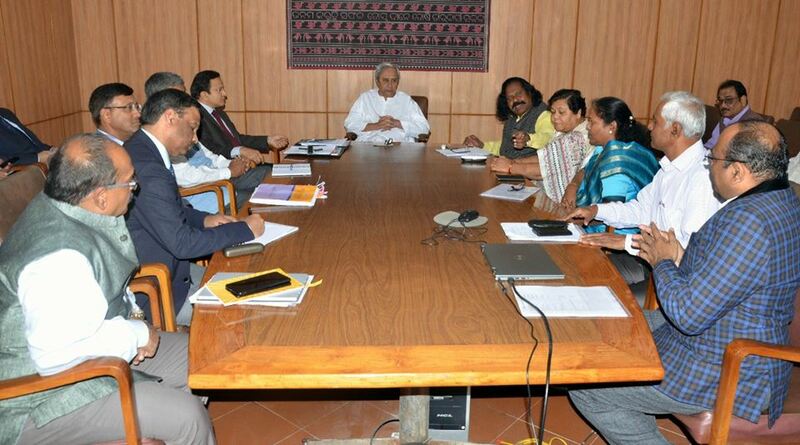 Bhubaneswar: Chief Minister Naveen Patnaik held discussion with National Commission for Scheduled Tribes Chairman Nand Kumar Sai on plight of tribals displaced by various development projects. 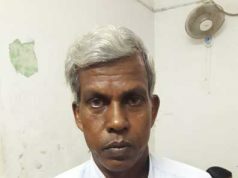 He sought NCST Chairman’s intervention to safeguards interests of 5000 tribals in Malkangiri due to Polavaram project. He also raised issues of delay in central assistance for tribals as per Section 275(1) of the Constitution, and grant of pre-matric and post-matric scholarships. He sought expediting of State Government proposal to enlisting of 167 more tribal communities under Scheduled Tribes. NCST Chairman Nand Kumar Sai lauded State Government initiatives for rehabilitation of those tribals displaced by the projects. He appreciated state’s AKANKHYA Scheme for affordable education of tribal children and recommended Odisha’s efforts as a model for other states to follow.